There’s just something different about a salad ordered from a restaurant compared to the ones we manage to create at home. Every bite of a good restaurant salad is perfectly seasoned with just the right amount of texture and the fullness of the flavour seems to coat every leaf. The good news is that with our top tips you’ll be creating restaurant quality salads in no time at all – perfect for a summer side or main! Nothing beats a homemade salad dressing and fresh ingredients give a dressing something that just can’t be found in a bottle. Basic vinaigrette is 3 parts to oil to 1 part vinegar, but this can be altered if you prefer a more acidic dressing. Once you’ve established your base, you’ll be able to add different flavours such as mustard or honey, chili flakes, fresh spring onion, or herbs. Restaurant salads always seem to be perfectly seasoned, but how do they manage this? While your salad dressing should be perfectly seasoned, the trick is to season the greens as well. As you don’t want your salad to be drowning in dressing, seasoning your greens with salt and pepper before adding the rest of the ingredients to ensure that every bite is perfect. The best restaurant salads always have a mixture of leaves to ensure a variety of textures and flavours and you should follow suit – much like you should mix it up with online betting! There is no need to use just iceberg lettuce with the varieties currently available in supermarkets! 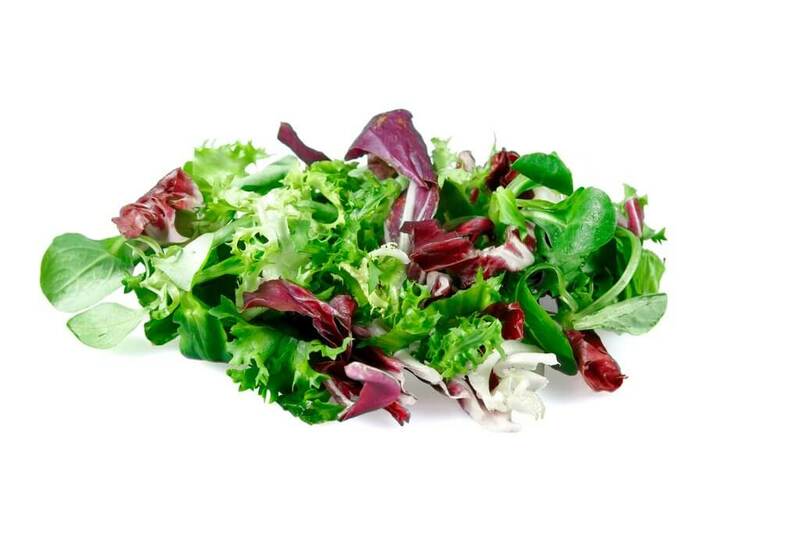 Consider a mixture of iceberg or romaine for crunch, spinach for subtle flavour, and watercress for a peppery finish. Many people shy away from buying fresh herbs as recipes generally don’t call for the amount which is sold pre-packaged. However, salads are the perfect vehicle for using whichever fresh herbs you have left over and coriander, basil, and parsley add a perfect hit of subtle flavour when added to a crisp summer salad. While most salads are lettuce or leaf based, they aren’t in fact imperative to a salad and are generally used to bulk up the portions. This summer, why not try a combination of other vegetables, fresh or dried fruits, nuts, cooked grains, or bread? However, keep in mind that leafless salads may end up being heavier, so they work better as a side than a main. One thing that make restaurant salads stand out is that they’re not afraid to add fat! Remember that fat equates to flavour and help to make a salad more fulling and satisfying. Dressing is an easy way to introduce fat to a salad, but your options don’t end there. Consider adding cheese, toasted nuts, avocado, smoked salmon, or bacon bits. 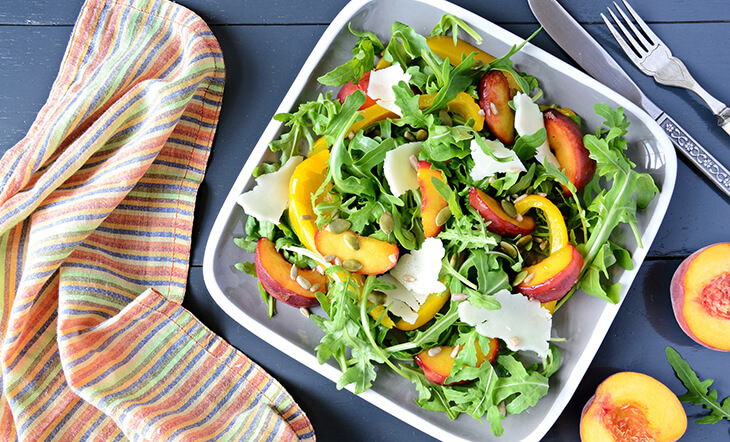 Lastly, there is nothing less appealing than a soggy, over-dressed salad, so be sure to dress your salad right before serving to ensure that your summer salad stays perfectly crisp!